Scientists at a Japanese university will carry out a world-first clinical trial transplanting reprogrammed stem cells into the brains of seven people with Parkinson’s. 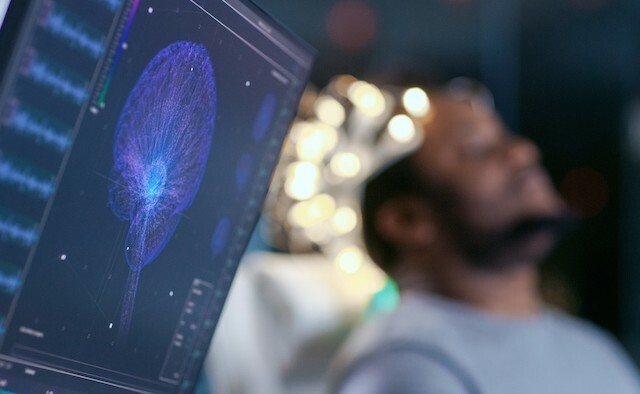 Researchers believe the process – which was tested on monkeys last year – will allow the brain to create dopamine to counter the effects of Parkinson’s. Researchers are hoping to create a treatment that will be covered by national health insurance in Japan. For more information on the latest Parkinson’s research please visit the EPDA website.